I was lucky enough to serve with Brian in Engine 36 back in the 1970’s. A great Firefighter. Brian was the kind of guy who genetically incapable of doing anything but the “right thing”. 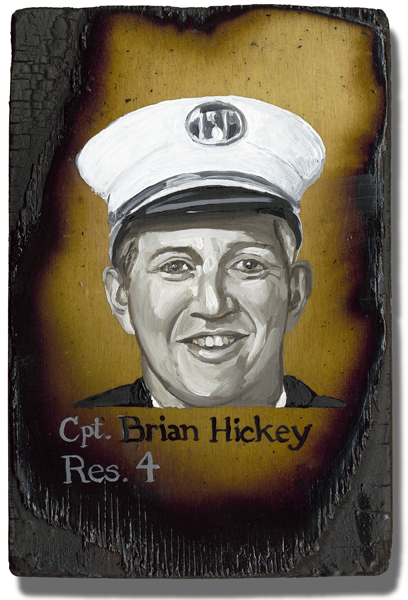 Severely injured at the Father’s Day Fire on June 17, 2001, Brian’s first tour back was on 9/11.